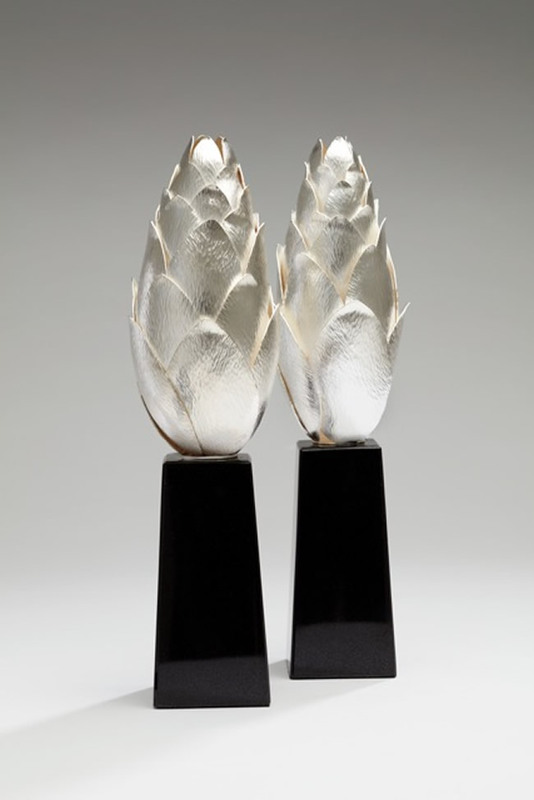 Philip Noakes, one of the most eminent goldsmiths, silversmiths and jewellers in Australia, will celebrate his successful and distinguished fifty-year career with a major survey exhibition – Philip Noakes: Sculptural Silver – at the Lawrence Wilson Art Gallery, University of Western Australia, 25 May – 17 August 2019. 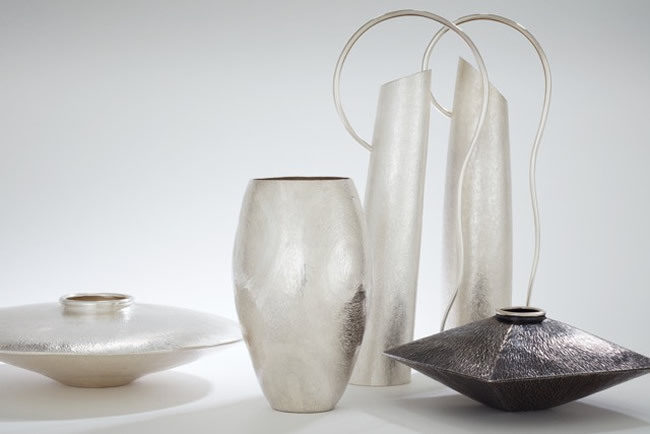 This elegant body of work includes over 40 new vessels in sterling silver, Britannia silver, fine silver, heat flamed copper and various carat gold is the largest hollowware exhibition in Western Australia since the 1970s. 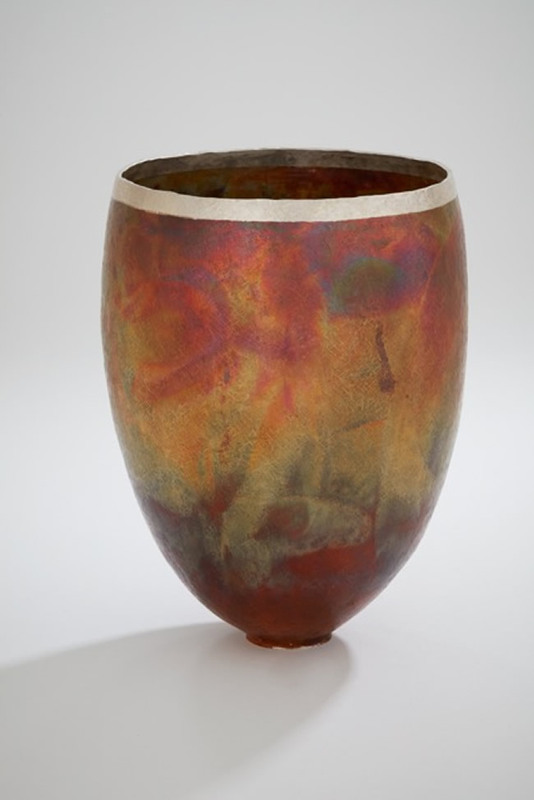 From his schoolboy dream of wanting to make metal objects and his training at the Sir John Cass College of Art in London to his recognition as a Fellow of the Institute of Professional Goldsmiths, United Kingdom, in 2016, Philip has single-mindedly focused on his career to become a renowned master craftsman and highly sought-after teacher. He has worked with some of the world’s most prestigious names in the industry, exhibited both nationally and internationally, and won many awards and accolades for the quality and design of his work, particularly his contemporary jewellery. Philip has returned to his first passion of silversmithing now creating innovative and challenging sculptural forms while continuing to undertake commissions.